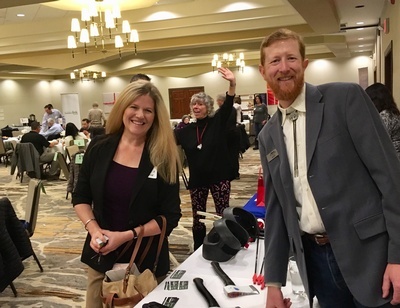 Don't miss this opportunity to meet and connect with dozens of potential new customers and clients over breakfast at the this year's first Good Morning Flagstaff! 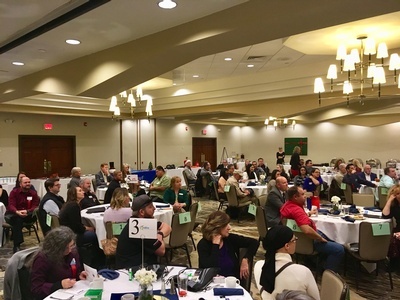 GMF will be held on Thursday, March 14, 2019 at the DoubleTree Hotel and is your opportunity to take advantage of one of the best investments you can make in your business. It's fast, it's effective, and it's a ton of fun! As an attendee, you will also have the opportunity to hear from guest speaker - Flagstaff Mayor Coral Evans. Mayor Evans will give a brief community update and outline of the council's goals for 2019 just prior to the table talks. 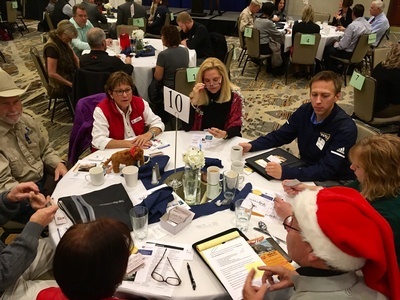 "I really enjoy the speed-networking events held by the Chamber as I always meet new members and was even able to set up a meeting directly after the last one! It is great exposure for our firm." To register, please either register online by clicking on the "Register Now" button above, or contact the Chamber at (928) 774-4505. Members only please, prospective members can attend one-time before membership. Registration Cancellation Policy: Full refunds will be given to guests who cancel by 5:00 pm Friday, March 8th, 2019. 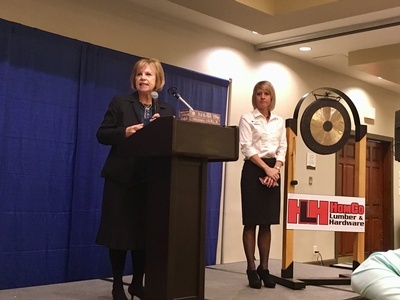 Unfortunately, no refunds can be issued after this time as the Chamber is held financially responsible for registered guests after that date/time. Thank you for you understanding and participation. Flyer Insert Note: The cost to do a flyer insert is $30 in addition to any guest attendee registration. 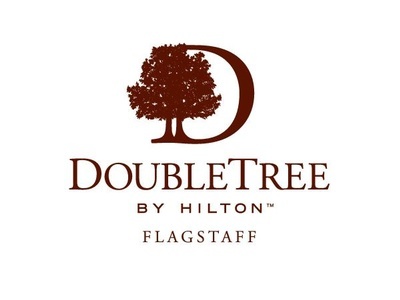 If you plan to distribute a flyer in the Good Morning Flagstaff promotional bags, please register for the flyer insert in addition to your guest attendee registration and drop off 125 flyers to the Chamber by 5:00 pm, Tuesday, March 12th. The Chamber is located at: 101 W Route 66 Flagstaff, AZ 86001.